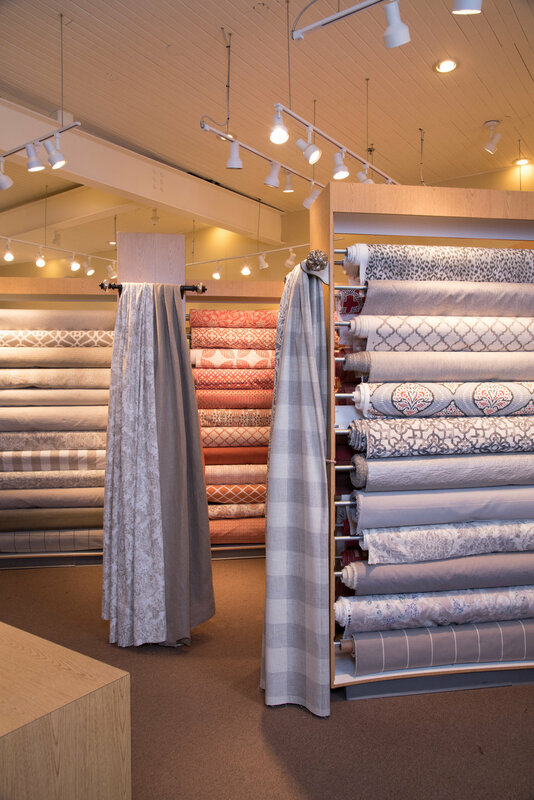 Karen's Fabrics has been offering designer fabrics, exquisite trimmings, and custom furnishings at competitive prices, along with five-star customer service, for over 30 years. We have a passion for fabrics and design. At Karen's Fabrics, discover a world of fine fabrics, just around the corner!